Product format: Four timeline posters, accordion folded. 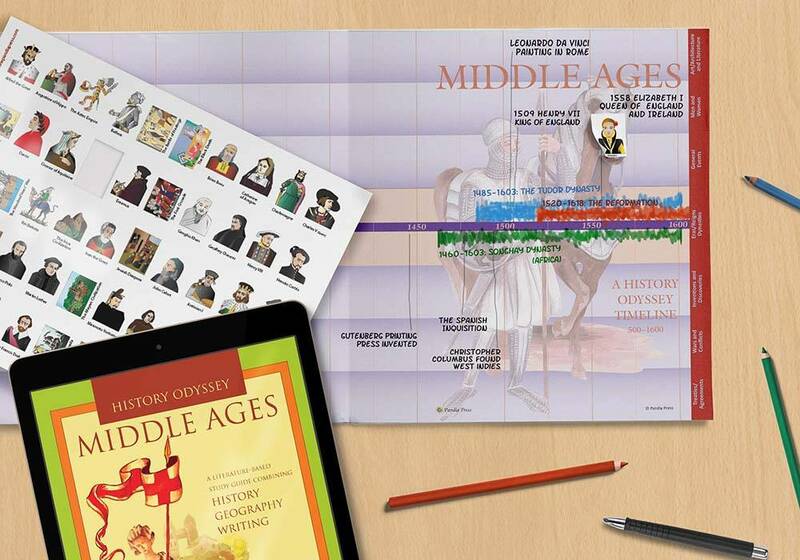 The History Odyssey Timeline is a highly effective and attractive tool that assists students in organizing their study of world history events, people, discoveries, and much more. 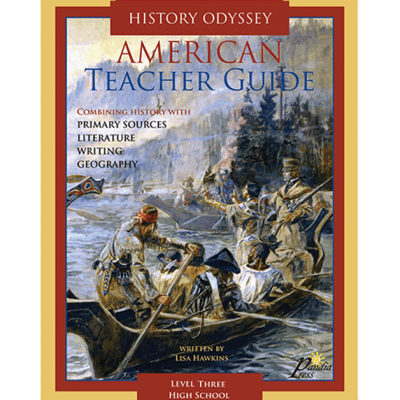 Students enter historical events they deem significant, creating greater retention and optimal opportunity to recognize relationships between events, connections, consequences, and the flow of history across the ages. 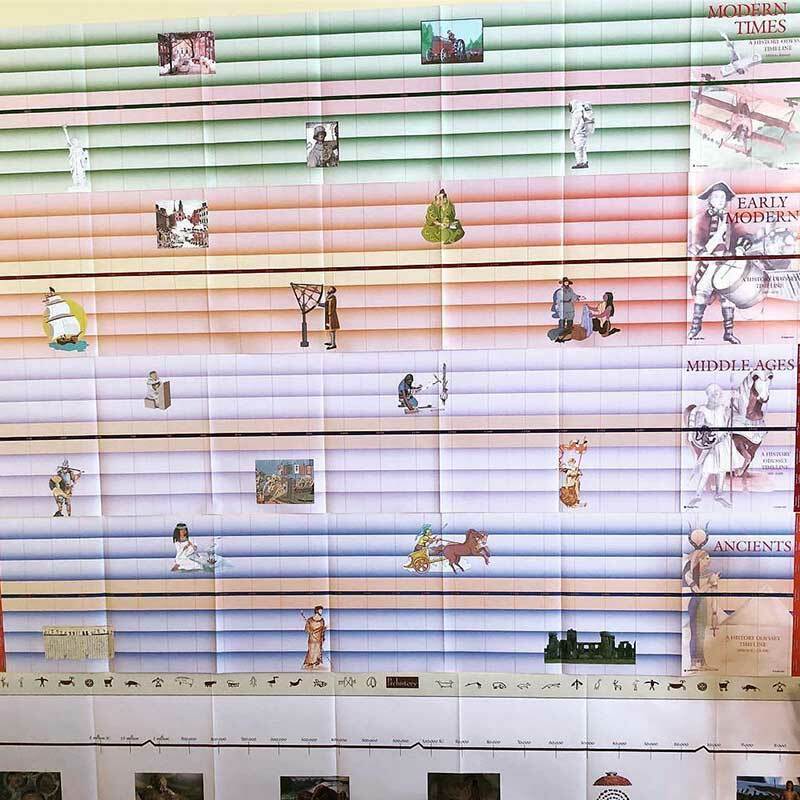 The History Odyssey Timeline consists of four separate timelines, each approximately 11 inches tall by 5 feet long. Date indicators are consistently spaced for each of the four timelines for a true sense of the progression of history. Divided into seven category sections, allowing students best organization of data: Men and Women, Wars and Conflicts, Treaties and Agreements, etc. 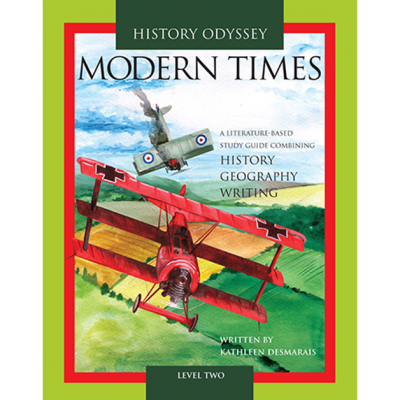 Specifically designed to coordinate with History Odyssey courses. Can be used with any history course. 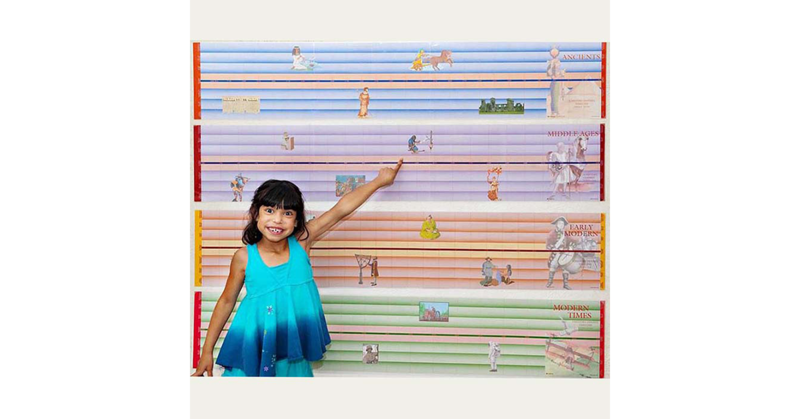 Unfold each timeline to display as an attractive wall hanging or add hole punches and keep it handy in your own three-ring binder. Students enter dates of historical events and people across seven category sections. Eras and dynasties can be entered as colored blocks of time. Optional Sticker Pack available. 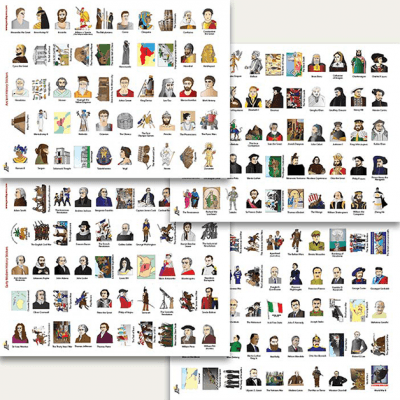 200 stickers depicting beautifully detailed sketches of historical events and people from 6000 BCE to Present Day. There are 50 stickers for each time period. 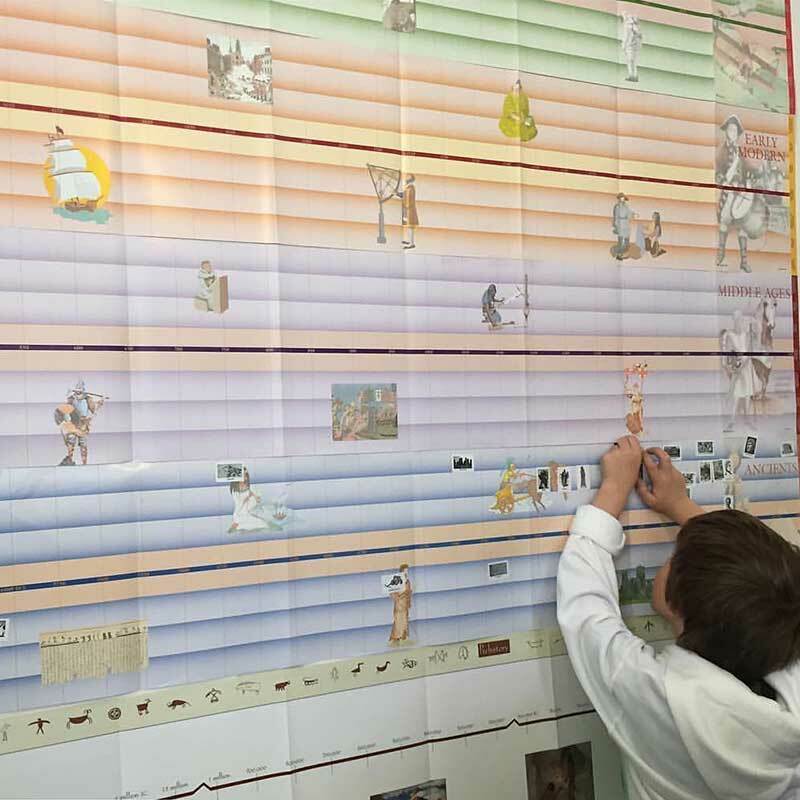 Students enter data and stickers directly on the timeline. Timelines can be 3 hole punched and placed in your history binder. Do you have something to say about the History Odyssey Timeline? 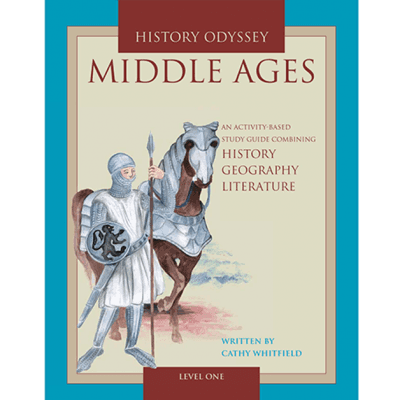 Please email pictures, videos, reviews, helpful links, blog posts, and any other information that you want to share about the History Odyssey Timeline to [email protected].